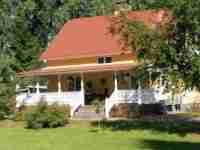 Self-catering accommodation for 6 people in Råda (68393) close to Nice places to go. 150 m² accommodation for 6 people. This accommodation is located in the town of Råda ( in Sweden) and is close to: Nice places to go, Forest, Town centre, Lake, Supermarket, Restaurants, Public transport, Public pool. This accommodation is composed of: Kitchenette, Bathroom, Separate toilet, Living room. 200 m² accommodation for 7 people. This accommodation is located in the town of Gusum ( in Sweden). Pets are forbidden. This accommodation is composed of : Kitchenette, Bathroom, Living room, Dining room. 264 m² accommodation for 25 people. This accommodation is located in the town of Sysslebäck ( in Sweden). Pets are forbidden. This accommodation is composed of : Kitchenette, Bathroom, Separate toilet, Dining room. 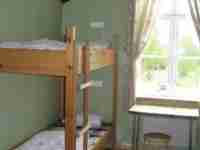 Self-catering accommodation for 15 people in Sysslebäck (68060) close to Shops. 261 m² accommodation for 15 people. This accommodation is located in the town of Sysslebäck ( in Sweden) and is close to: Shops, Town centre, Lake, Supermarket, Restaurants, Public transport, Public pool, Public indoor pool. This accommodation is composed of: Kitchenette, Bathroom, Separate toilet, Dining room. 124 m² accommodation for 6 people. This accommodation is located in the town of Santo Antonio da Serra, Santa Cruz ( in Portugal). Pets are forbidden. This accommodation is close to: Shops, Town centre, Sand beach, Supermarket, Restaurants. This accommodation is composed of: Kitchenette, Bathroom, Dining room. 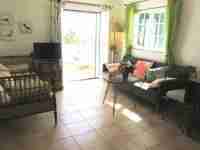 Self-catering accommodation for 8 people in Gusum (61040) close to Nice places to go. 150 m² accommodation for 8 people. This accommodation is located in the town of Gusum ( in Sweden). Pets are forbidden. This accommodation is close to: Nice places to go, Lake. This accommodation is composed of: Kitchenette, Bathroom, Separate toilet, Living room. 400 m² accommodation for 8 people. This accommodation is located in the town of Santo Antonio da Serra, Santa Cruz ( in Portugal). Pets are forbidden. This accommodation is composed of : Kitchenette, Bathroom, Separate toilet, Living room, Dining room, Playroom. Self-catering accommodation for 8 people in Castro Marim (8950-909) close to Shops. 220 m² accommodation for 8 people. This accommodation is located in the town of Castro Marim ( in Portugal) and is close to: Shops, Town centre, Sand beach, Lake, Supermarket, Restaurants, Public transport. This accommodation is composed of: Kitchenette, Bathroom, Dining room. Self-catering accommodation for 4 people in Cabanas (8800-591) close to Sea. 45 m² accommodation for 4 people. This accommodation is located in the town of Cabanas (Portugal in Portugal). Pets are forbidden. 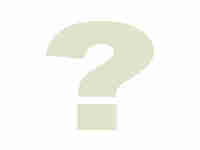 This accommodation is close to: Sea, Sand beach, Supermarket, Restaurants. This accommodation is composed of: Kitchenette, Bathroom, Living room. Self-catering accommodation for 6 people in Vila Nova de Cacela (8900) close to Sea. 98 m² accommodation for 6 people. 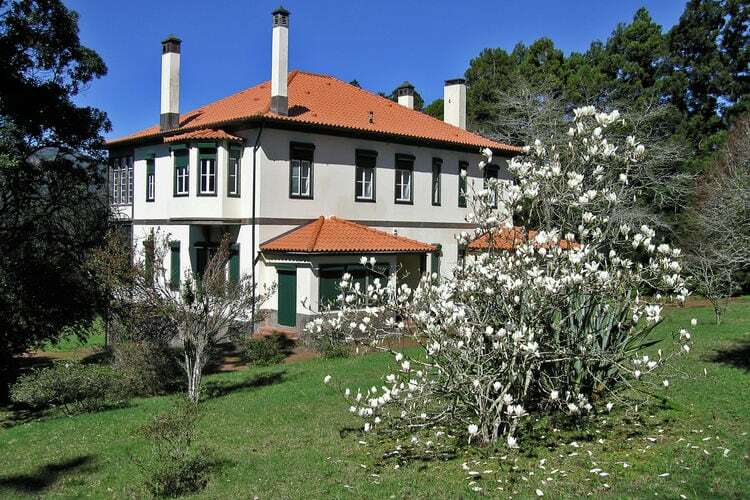 This accommodation is located in the town of Vila Nova de Cacela (Portugal in Portugal). Pets are forbidden. This accommodation is close to: Sea, Sand beach, Supermarket, Restaurants. This accommodation is composed of: Kitchenette, Bathroom, Separate toilet, Dining room.